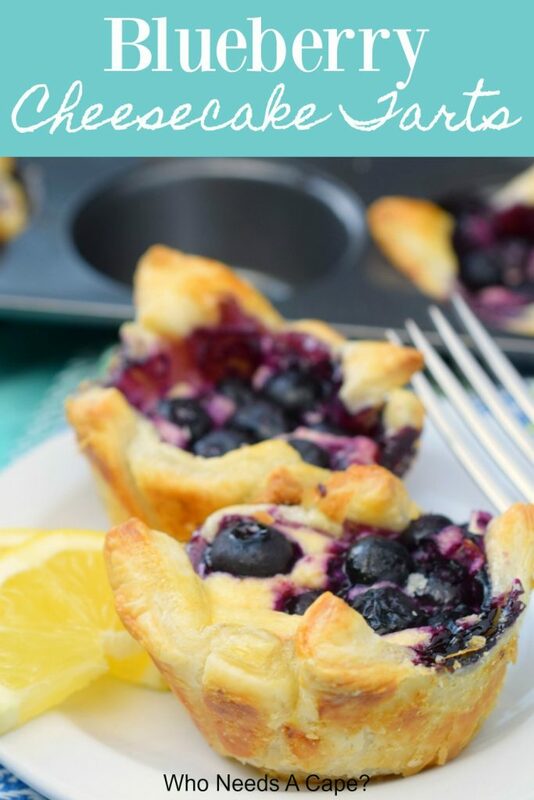 Blueberry Cheesecake Tarts, a delicious fruity dessert that delivers a tender puff pastry cup filled with a creamy filling and topped with blueberries. 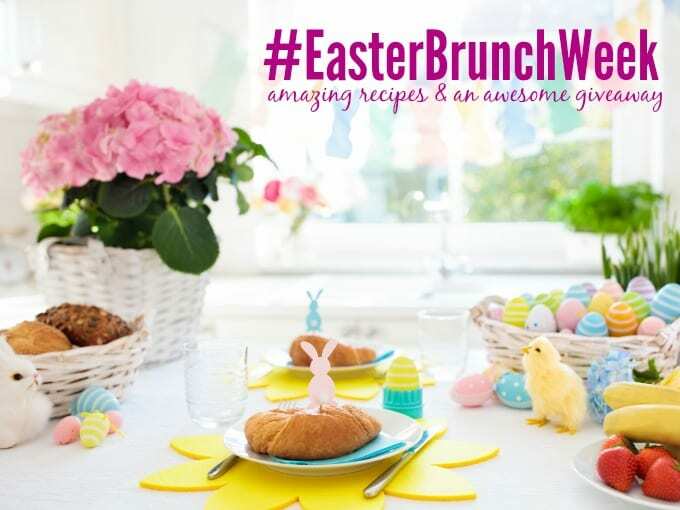 Welcome back to the delicious week known as #EasterBrunchWeek. 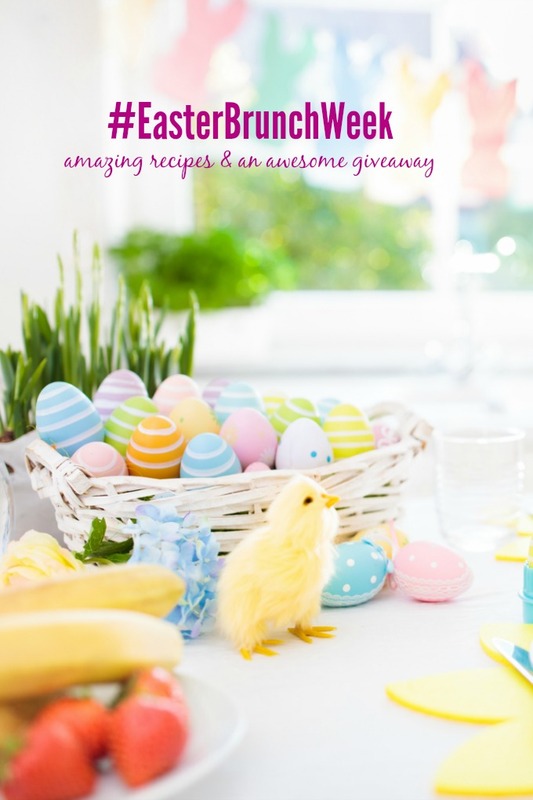 I sure hope you’ve found some great new recipes to add to your Easter brunch menu. 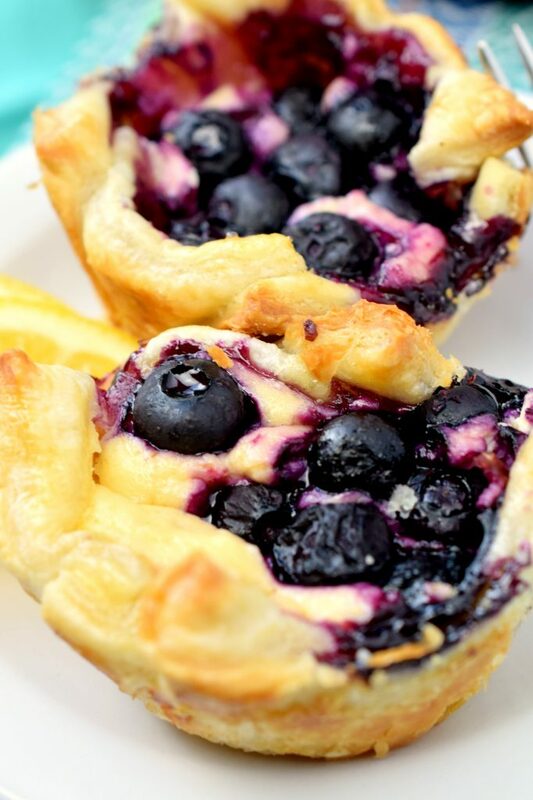 My next addition to #EasterBrunchWeek is Blueberry Cheesecake Tarts. 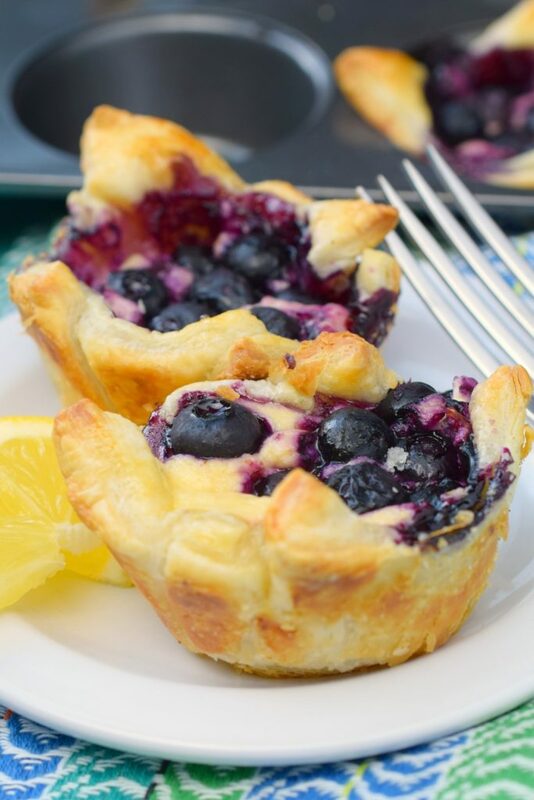 They are baked bundles of deliciousness cradling a cheesecake center with a pop of flavor on top from blueberries. 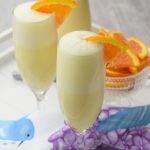 They make a nice addition to brunch any time of the year, don’t limit yourself to spring. 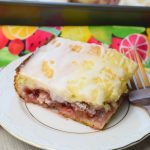 Without much effort, you have an amazing sweet treat that goes great with other brunch items. 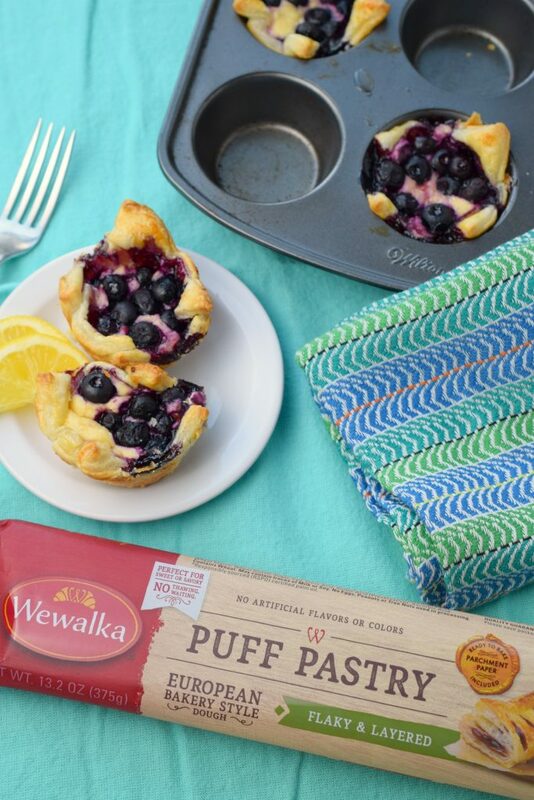 The puff pastry is from Wewalka. I’ve been hailing the praises of Wewalka products for quite some time now on Who Needs A Cape? and our sister site Snacks and Sips. I use all of their products regularly (I’m talking at least once a week) and love how amazing they are. If you aren’t familiar with Wewalka as I am, you need to be. Pop over to the refrigerated dough section of your local supermarket and look for their products which include: puff pastry, pie crust, flatbread, and pizza dough. 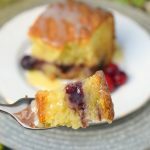 Wewalka is always committed to producing in a sustainable and responsible way and avoids using bromated or bleached flour, high-fructose corn syrup, hydrogenated oil, animal by-products or artificial colors and flavors. 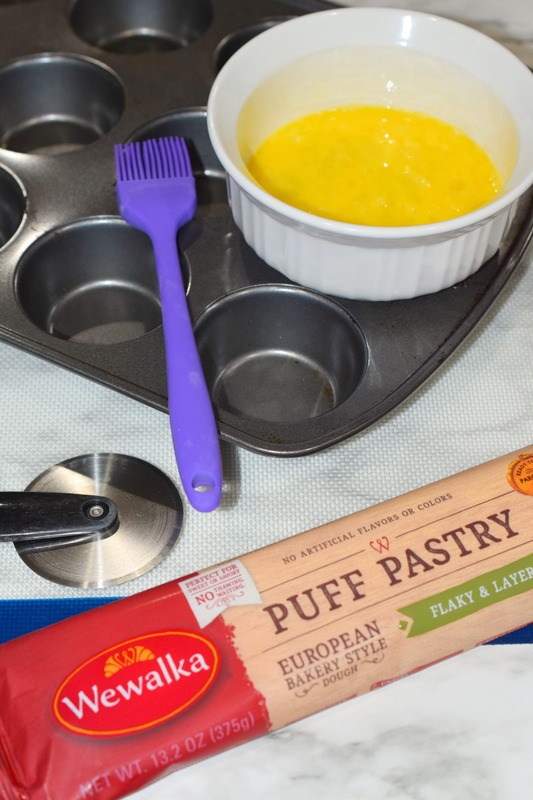 One of the reasons I really love Wewalka is that all items include oven-safe parchment paper for “no-mess” baking. NO MESS=HAPPY ME!!! 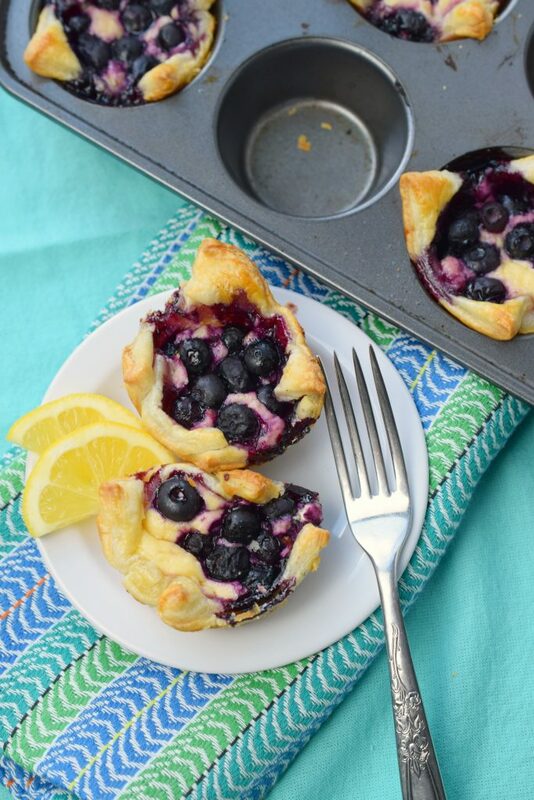 What do you need to make Blueberry Cheesecake Tarts? 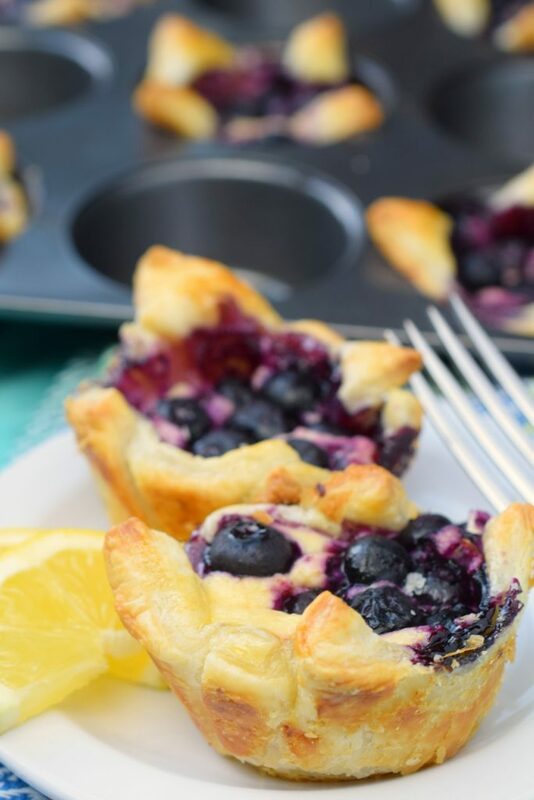 Spray the muffin pan, trust me use the spray. Fresh or frozen blueberries work fine, I used frozen this time. 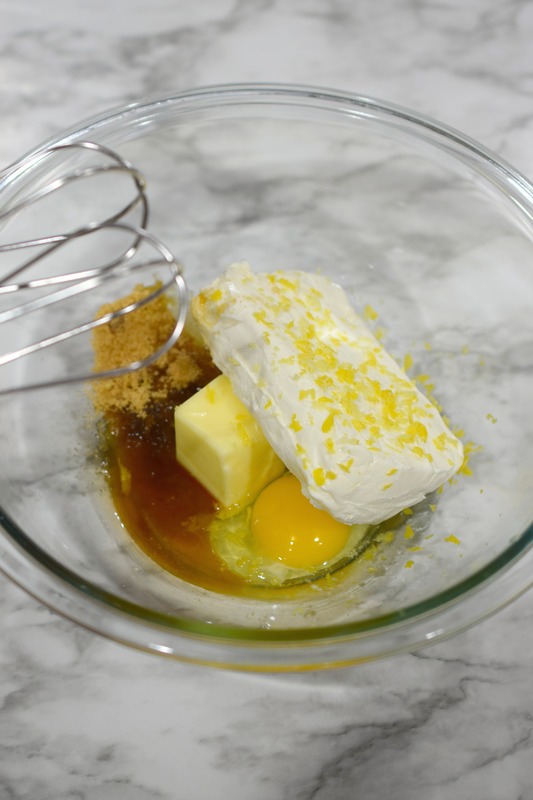 Serve with a dollop of freshly whipped cream if desired. I cut the Wewalka Puff Pastry sheet into 9 squares. I used a pizza cutter. Preheat oven to 400° degrees. 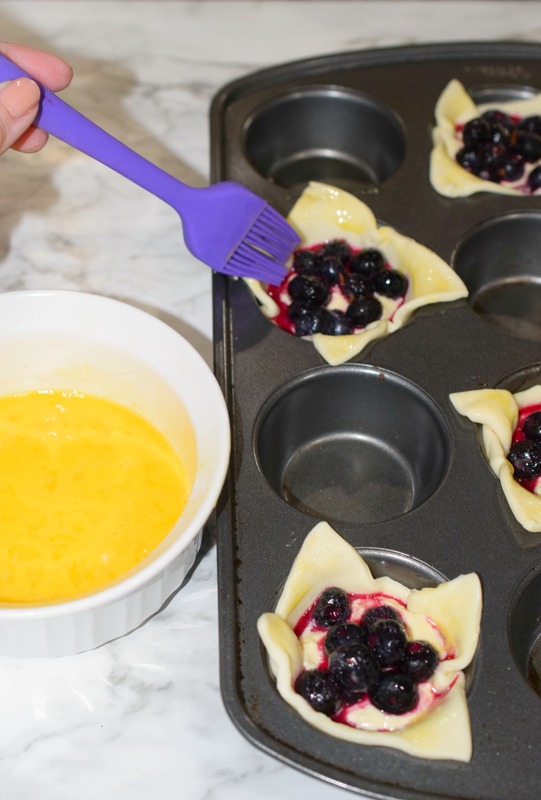 Spray muffin pan thoroughly with non-stick cooking spray. 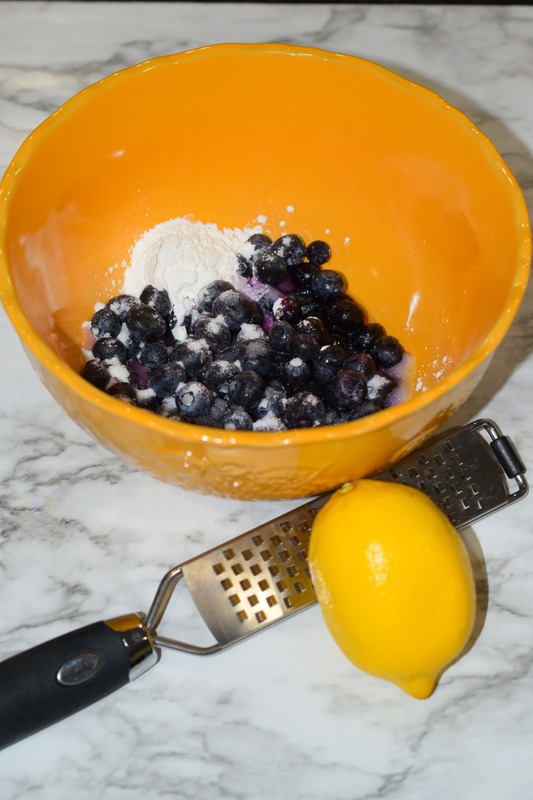 In bowl combine all ingredients for blueberry filling. Set aside. 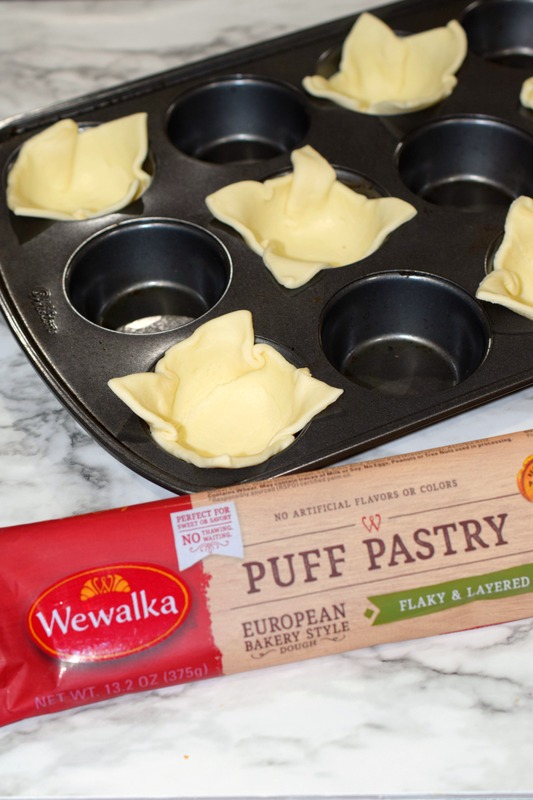 Remove Wewalka Puff Pastry from package, lay flat. Using pizza cutter or knife, cut into 9 pieces. 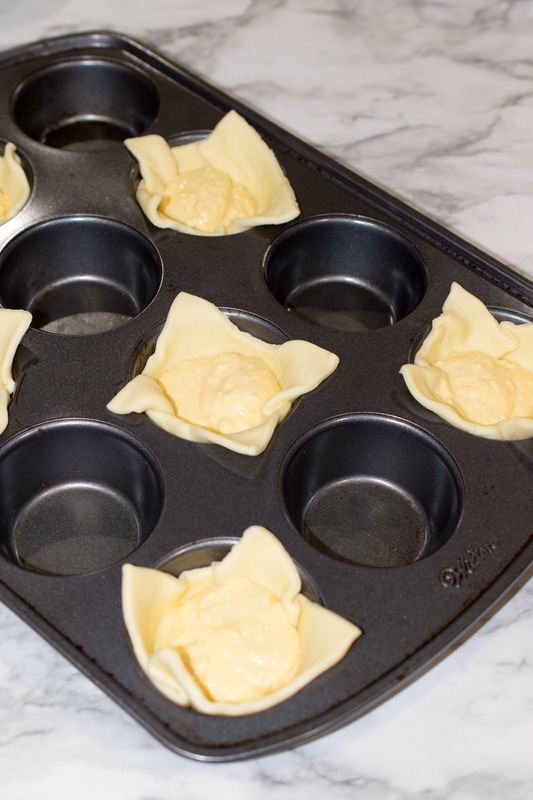 Place cut pieces of puff pastry into muffin pan, pressing into bottom. 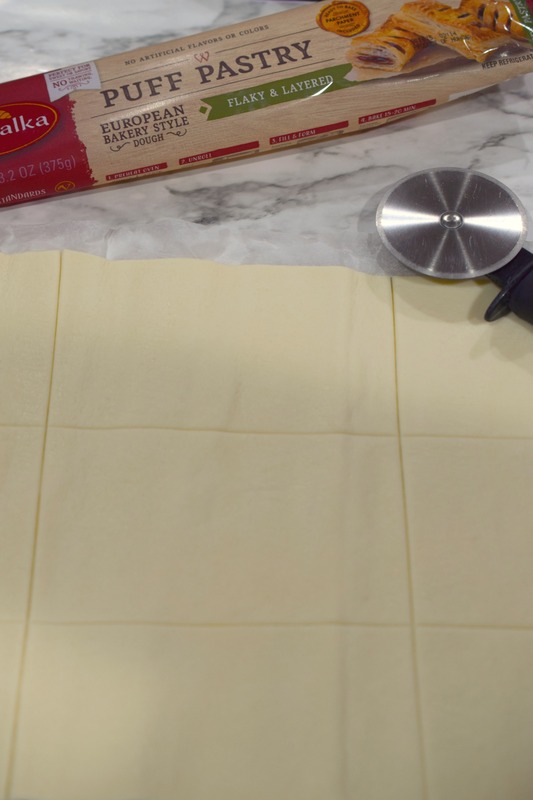 Scoop a small amount of cheesecake filling on top of puff pastry dough. Spoon blueberry filling over top of cheesecake mixture. 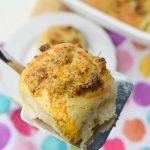 Brush edges of puff pastry with beaten egg. Bake approximately 18 minutes until pastry edges are golden brown. 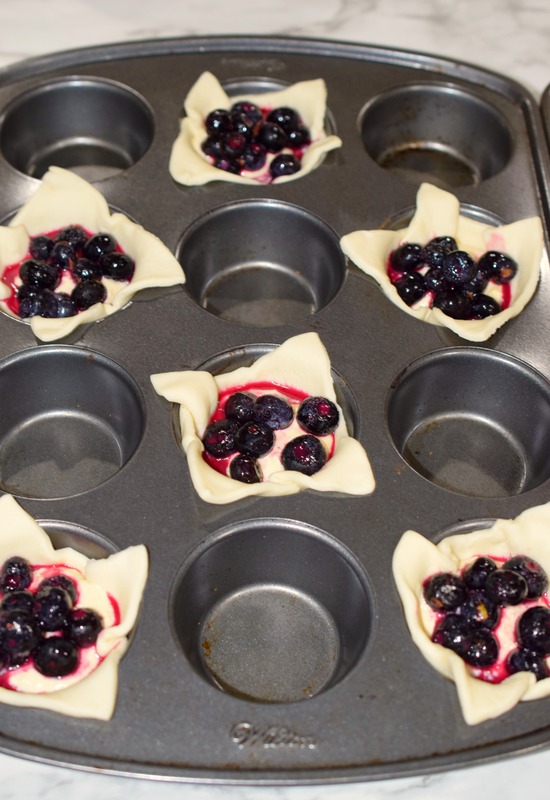 Time will vary depending on oven. 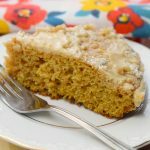 Hezzi D’s Books and Cooks, Jonesin’ for a Taste, Blogghetti, Walking on Sunshine Recipes, Who Needs ACape?, An Affair from the Heart, Doodlecraft, The Mandatory Mooch, For the Love of Food, Frugal & Fit, The Foodie Affair, The Baking Fairy, and Cookie Dough and Oven Mitt. These look so good. 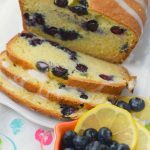 And lemon & blueberry are so delicious together! We like to grill for Easter!